Financial,accounting,investment Advisor Consulting With Young Man At Classroom. 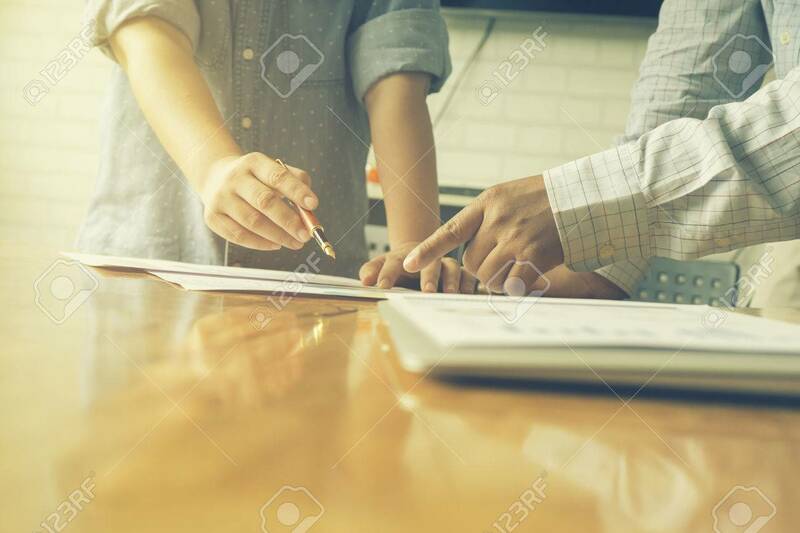 Business Adviser And Young Student Planing The Business Start Up,man Meeting Banker,Selective Focus,Vintage Tone Banco De Imagens Royalty Free, Ilustrações, Imagens E Banco De Imagens.. Image 62833716.